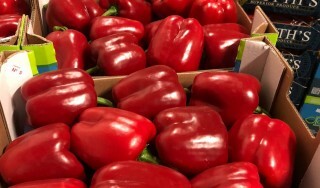 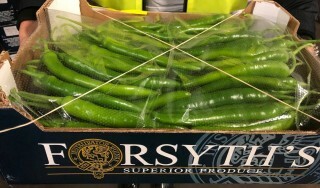 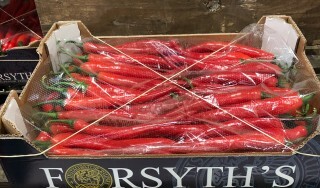 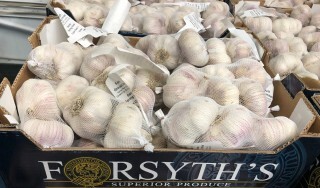 Our expertise in growing, sourcing and delivering ‘Superior Produce’ comes from over 25 years working with the best farmers, wholesalers, grocers, caterers and chefs in the industry. 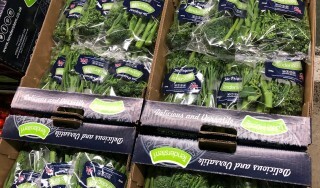 Our commitment to the highest specification produce is industry leading; only accepting certified produce with LEAF, Field To Fork, Global Gap and Nurture accreditation. 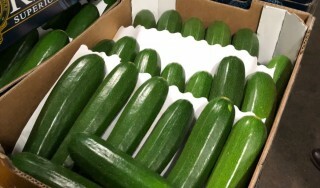 We understand the importance of variety, freshness and presentation in building a quality brand and customer loyalty to it. 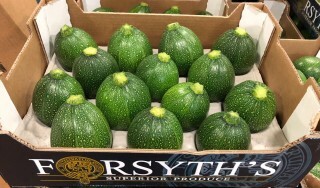 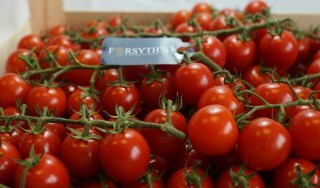 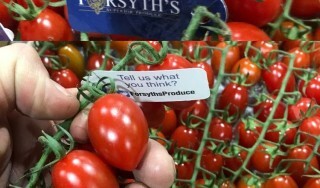 ‘Forsyth’s Superior Produce’ – means exactly that from the field to the consumer.